See the list of upcoming events below for the Friendship Force of Sacramento. Feel free to join us at any of the events. We love meeting new people! If you have any questions just click on the contact link and give us a call. Events are listed in order below or you can switch to a calendar view by clicking the button at the top right of this page. Need to cancel? Contact the person in charge of the event or the webmaster. Refunds can only be issued if you cancel before the registration deadline. To request a refund, submit a check request form to the club treasurer. Saturday, April 27 is another opportunity for you to set up and/or distribute food to low income individuals and families at The Center at St. Matthew’s, 2300 Edison Avenue in Sacramento. Set-up is from 9:00-11:00 am, and food distribution is from 11:00 am-1:00 pm. You can volunteer for either or both shifts. The deadline to sign up is April 25. For questions, contact Audrey Wiechman ataudreywiechman@gmail.com or (916) 481-4073. Come join us as we plan for the Huntsville Journey Sept. 18-25, 2019. Plans are underway to make this a great visit to Sacramento. Barbara Horton has arranged for us to use the clubhouse at her housing complex at 1976 Discovery Village Lane in Gold River. When entering the village stay to your right until you see the swimming pool area on your left. The clubhouse is next to the pool. If you have questions please contact Marty McKnew at martymcknew@comcast.net or 916-70901347. How Did I Get So Much Stuff and What Do I Do with It? Professional home organizer, Gwynnae Byrd, owner of Home Transitions, will provide us with lots of tips to start the process of downsizing, decluttering, controlling our "stuff." Gwynnae is also a Certified Senior Relocation and Transition Specialist, helping seniors make a smooth transition from one living situation to another. Come learn how to simplify your life, gain time and space, and save money, too! Gwynnae will share a few ideas for organizing your travel-related things and suggestions for items that have been purchased while travelling and/or gifts you have been given. You won't want to miss this! We encourage members to carpool for easier parking. Invite your friends to attend as an introduction to FF of Sacramento! Board meeting in the meeting room at the Arcade Library Meeting Room. Everyone is welcome. General meeting to follow. behind Nimbus Winery Hwy 50 and Hazel Ave.
Let’s head out together for a great 150th anniversary celebration for the Wakamatsu Tea and Silk Colony in Placerville. Many of us visited this fascinating spot when our Gifu and Sapporo ambassadors were here, and enjoyed learning the history of this amazing farm, the first Japanese Colony in the US, established in California on June 8, 1869. Carpooling is recommended, so we plan to meet on June 9, Sunday at 9:45 for a 10:00 departure, at the parking lot behind the Nimbus Winery off rte 50 at the Hazel Ave exit. For those preferring to go directly, we plan to arrive at Wakamatsu by about 10:30. Tickets must be purchased on line before May 6 (cost will go up after this date) by those planning to attend, at $20.00 per person, not to be purchased at the festival. For information about this festival, especially the live action play to be performed about mid-day, go to ARConservanccy.org/wakamatsu. Food will be available as well as other vendors and activities. To purchase tickets directly click here. Be sure to purchase your ticket for June 9th, that is the day we will go together. From July 1st to 7th we will be hosting Ambassadors from Banjarmasin, Indonesia. This is a great opportunity for you to learn more about the country, and meet some wonderful people. We have hosted Indonesians in the past and they are lots of fun. Banjarmasin is located on the island of Borneo, but not on the coastline. They are about 120km inland. There are many rivers and have a floating market like Bangkok. The population is about 700,000 who are mostly Muslim. South Borneo is famous for its diamond and jewelry cutting. To learn more about Banjarmasin click here. Please join us to learn all about your Friendship Force membership and how you can get involved. We’ll discuss all the various types of journeys, the structure of the organization, and answer all of your questions. This event is open to all new members who have not yet attended an orientation. Potential members are also welcome, so invite your interested friends and include them on your registration. Please follow these directions to Jodi’s house – Do Not Use GPS as you’ll be sent to a locked gate. Join the City of Elk Grove and the Multicultural Committee as you learn about other cultures through music, art, food, entertainment and much more at the 8th annual Elk Grove Multicultural Festival. 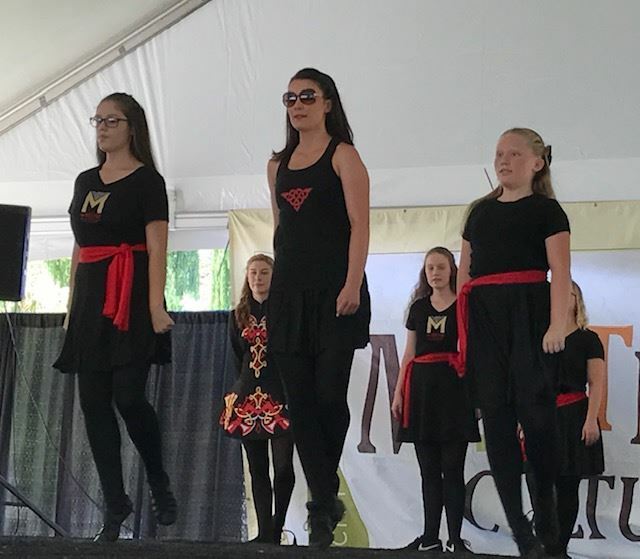 Enjoy two stages of musical and dance entertainment, local artistry on display, cultural displays and booths, a kids craft area, car show and much more. Free admission and parking. Celebrate our diversity and travel the world without leaving Elk Grove! Our Friendship Force club will be manning a booth at the festival. We could use your help to let people know what the Friendship Force is all about. Please register if you can help and one of the committee members will contact you. Questions? Call Dan Ortiz at (916) 684-3234. We'll be having a Board meeting and a General meeting on this date but the location and time is not set yet. 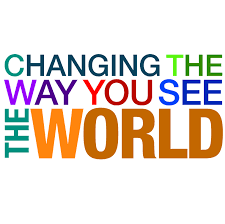 We'll have a presentation from the members who went to the Friendship Force World Conference. 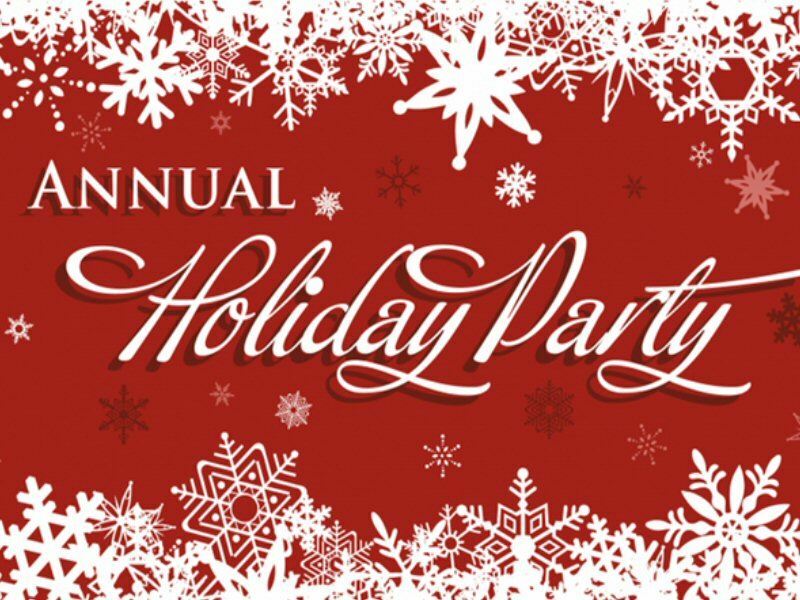 We'll be working on when and where but our annual Holiday Party will be December 8th, 2019. 28 Sep 2018 Sacramento Farm-to-Fork Festival FREE! 30 Jun 2018 Discover Davis! 26 Oct 2017 Welcome Brunch for Toronto Ambassadors! 23 Sep 2017 Sacramento Farm-to-Fork Festival-Free! 01 Aug 2017 Welcome Event for Tuxtla Gutierrez-River Cats Game and Tour! 15 Jun 2016 Bats! Bats! Bats!